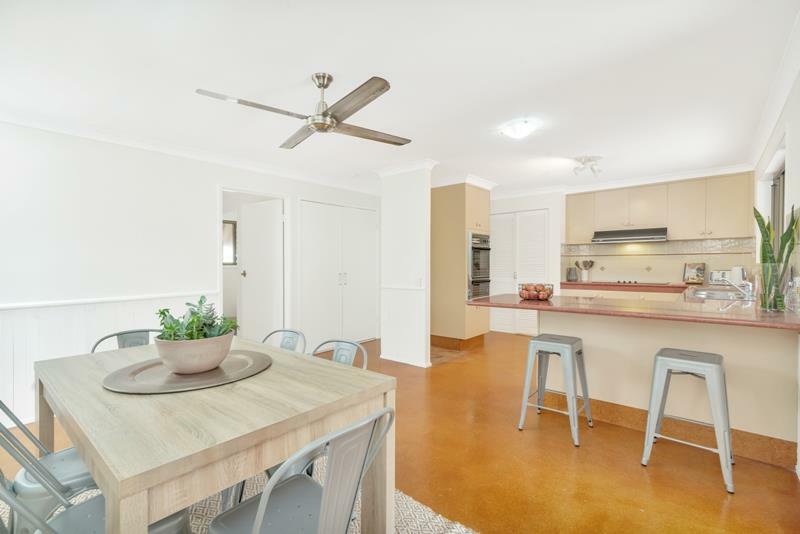 Freshly painted throughout this spacious 4 bedroom family home has room for everyone. 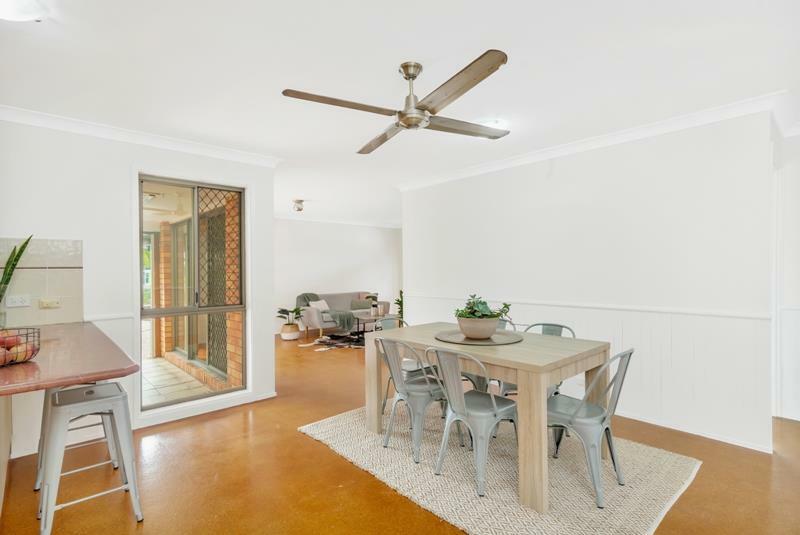 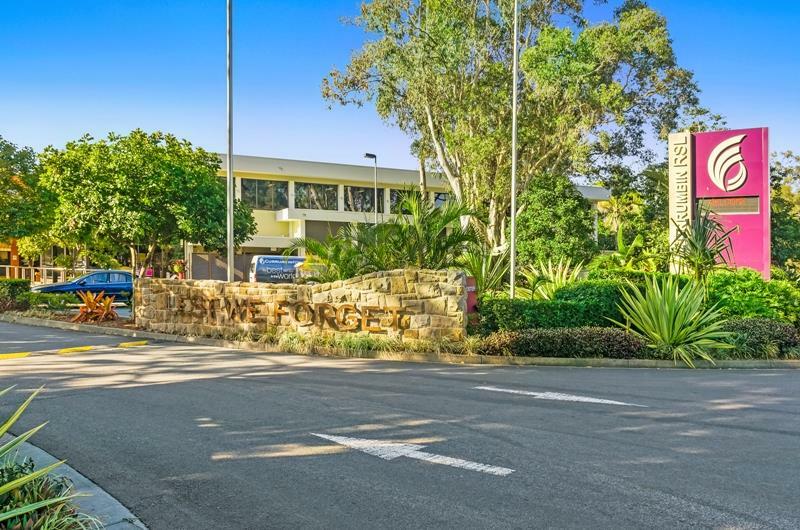 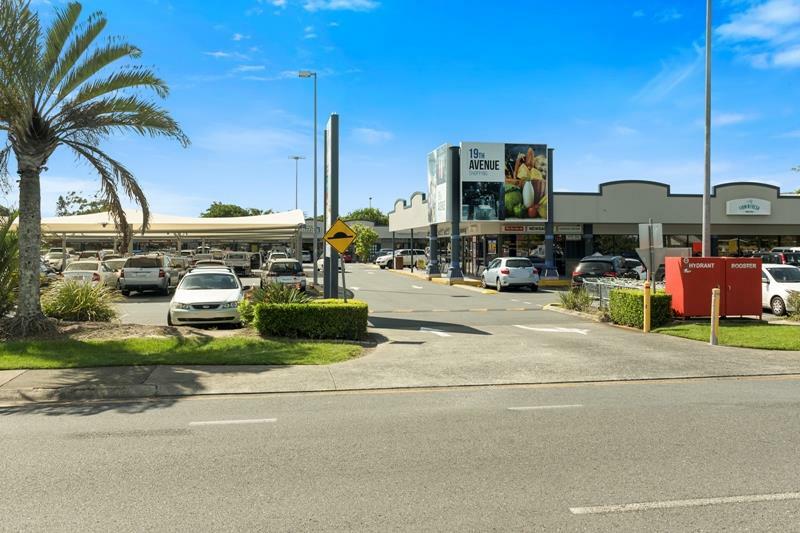 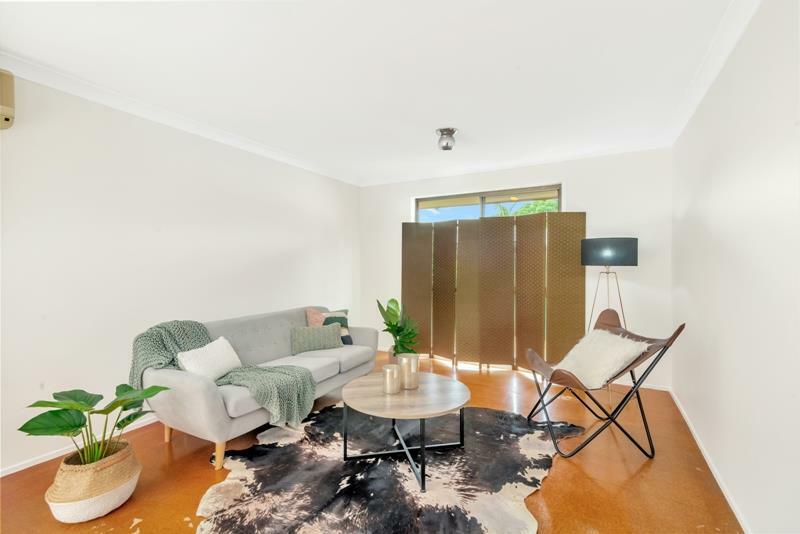 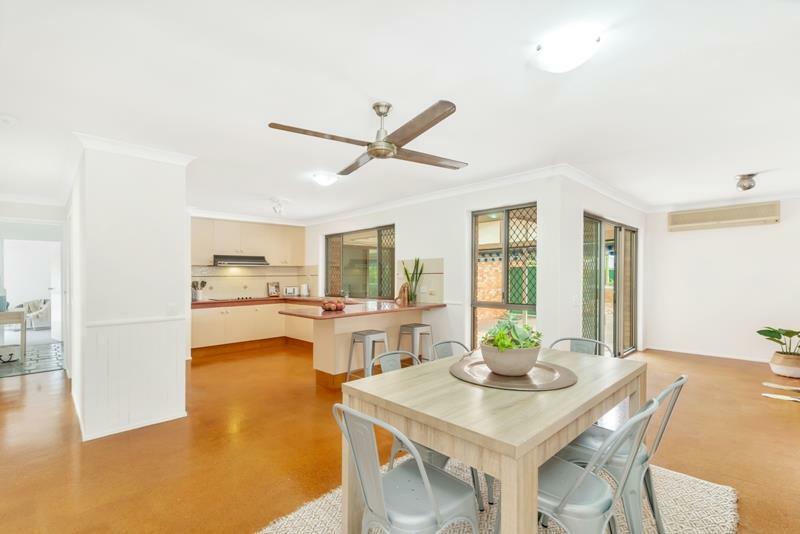 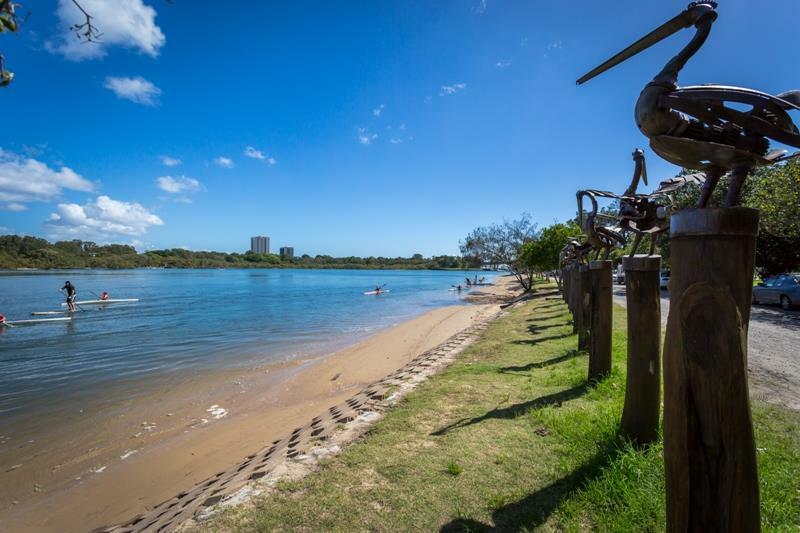 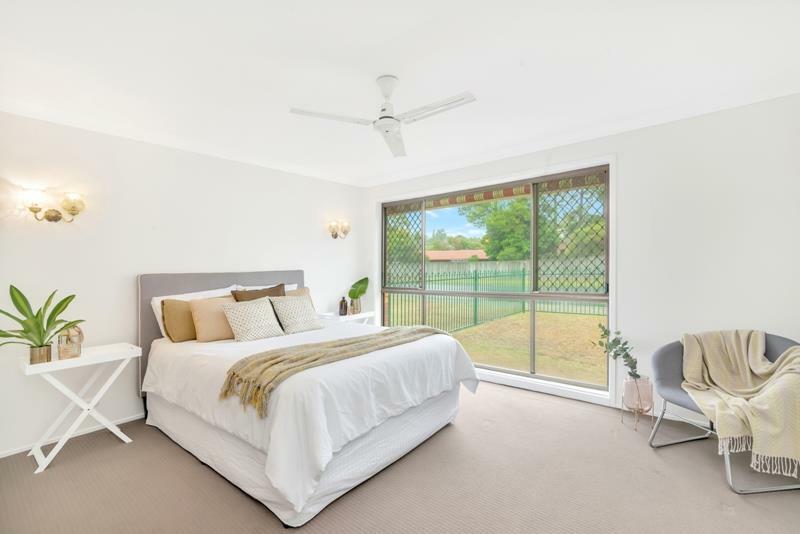 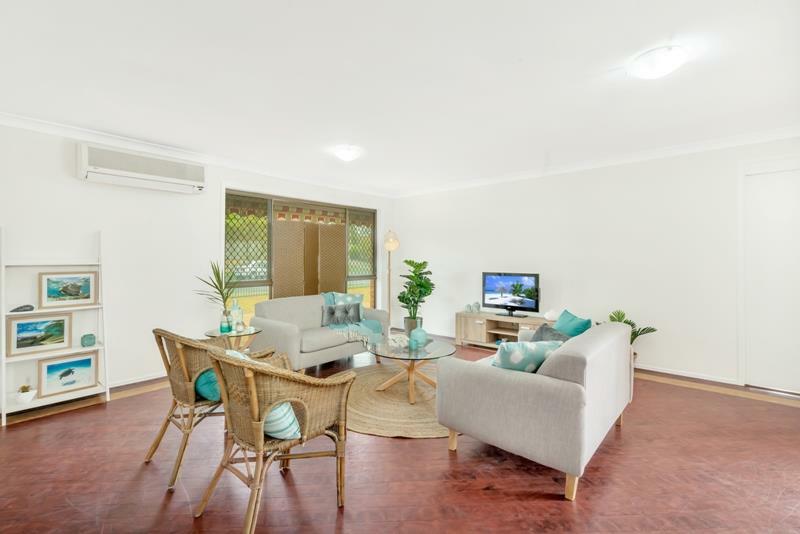 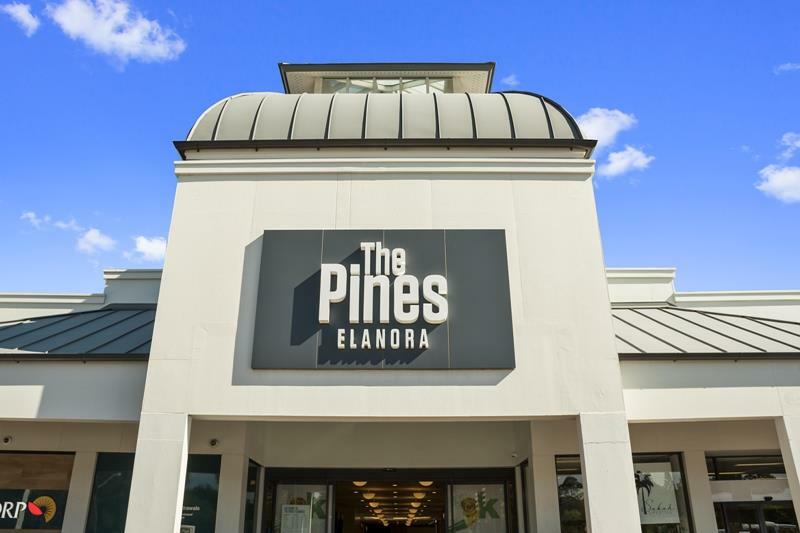 Centrally located within walking distance to transport, Pine Lake, The Pines Shopping Centre, and choice of schools Elanora Primary and Palm Beach Currumbin High. 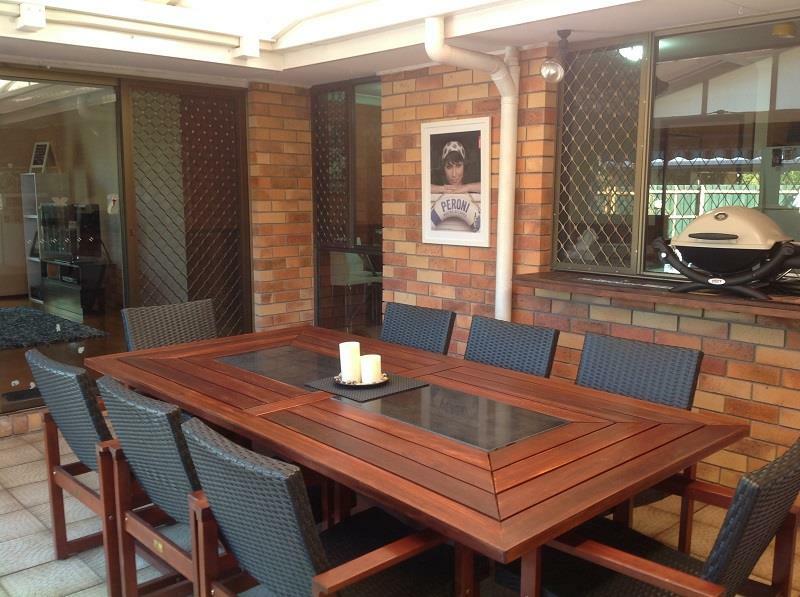 Upon entering this impressive sized family home you will instantly appreciate all it has to offer. 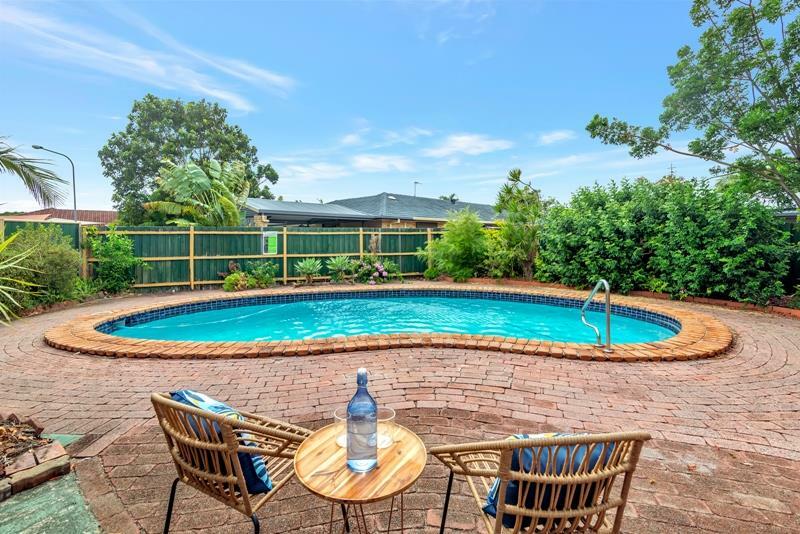 This solid home appeals to a variety of buyers: families wanting extra living space with a pool, retirees wanting a low maintenance single level home or the astute investor (rent return $680pw) with future dreams to renovate. 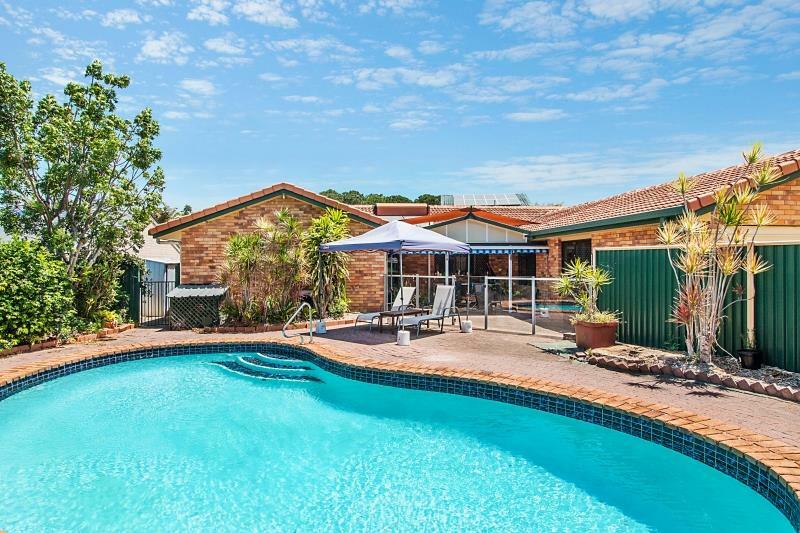 This spacious home is very comfortable to live in right now with great potential to renovate and make this your dream home. 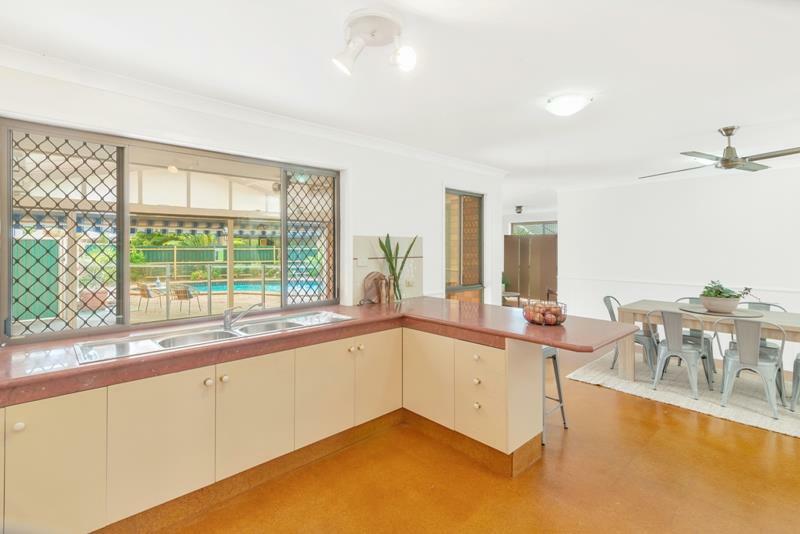 Centrally located this home is a must see to experience the true size of this property! 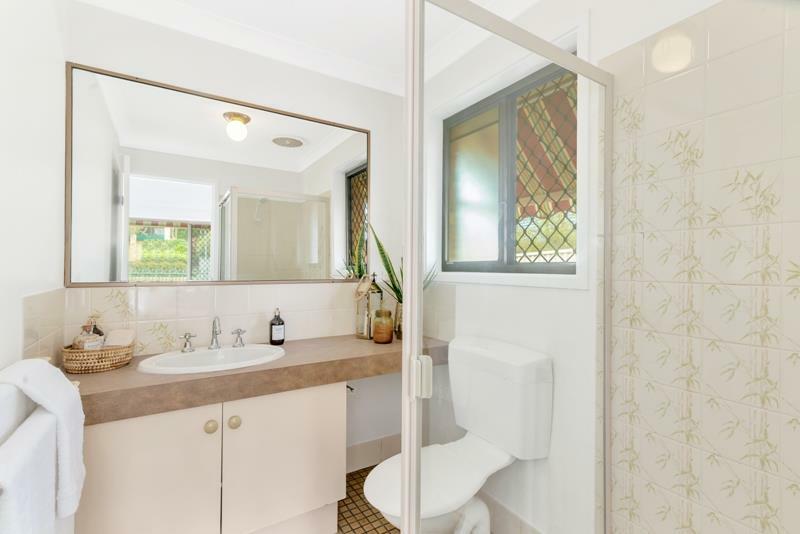 Don't delay, call to inspect today! 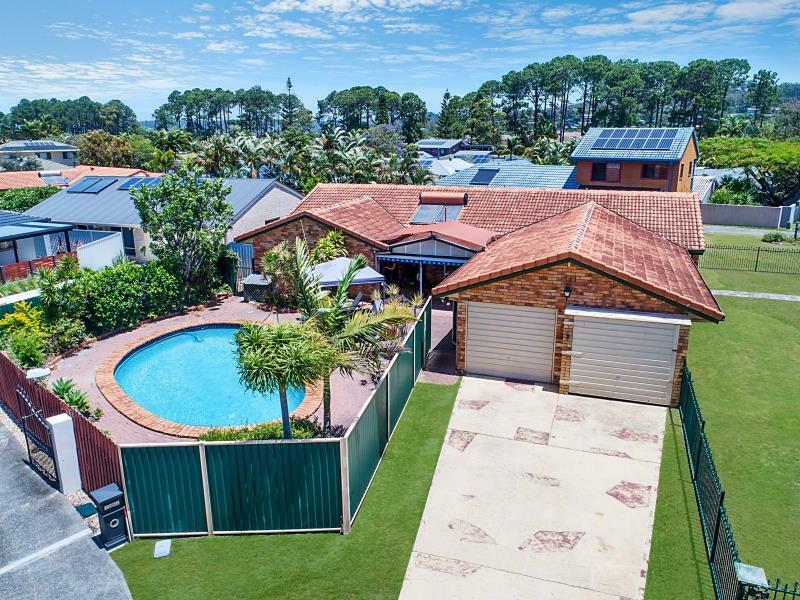 For those that seek space, privacy and convenience, this exceptional home is sure to impress! 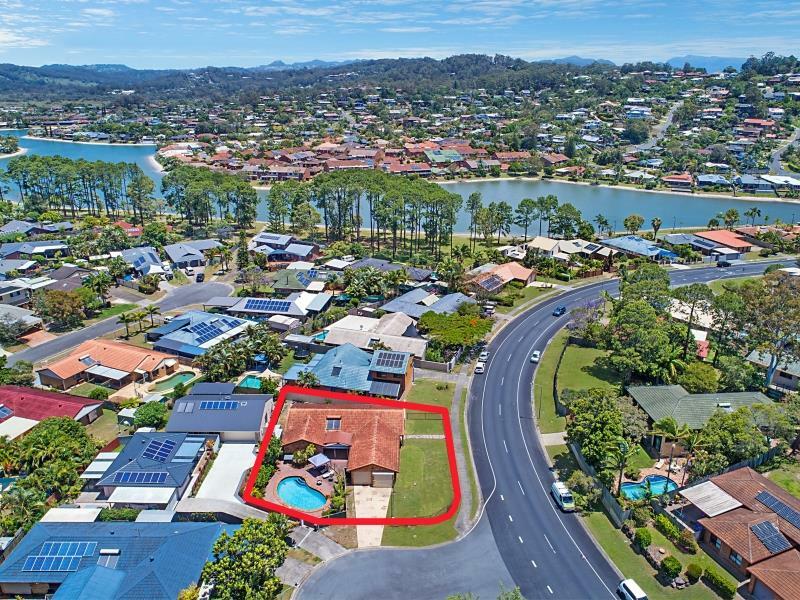 Dear Anita, I am interested in 1 Boya Ct, Elanora, QLD 4221, Listing Number 2863000 which I found on http://lifestylefirstrealty.com.